Double and triple glazed windows: What is the difference? When it comes to triple glazed windows, this the first question people ask. 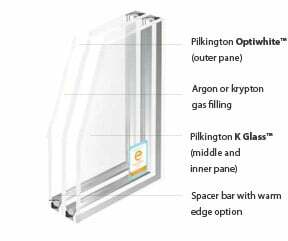 Put simply, if fitted right, the extra window pane improves heat retention within the home. Moreover, it enhances home security. Energy prices are going through the roof. So, installing triple glazed windows can improve your home’s energy efficiency even more than conventional double glazing. Moreover, saving you money in the long term. As much as we may complain about the weather in Scotland, colder countries like Canada and Scandinavia have used triple glazed windows for decades. It helps them bear the extreme winter weather, and it can help us through our harsh winters, too. The Advanced Group’s triple glazing is the best available. Here are the top 4 reasons why we think triple glazing is better than double. Whether it’s heat produced by the sun or heat generated indoors, the additional pane in our triple glazed windows helps to preserve that warmth, while improving energy efficiency. Nothing interrupts an intimate night in more than noise from the street outside. As our triple glazed windows have an extra pane, they block out external sound more than our double glazed ones. 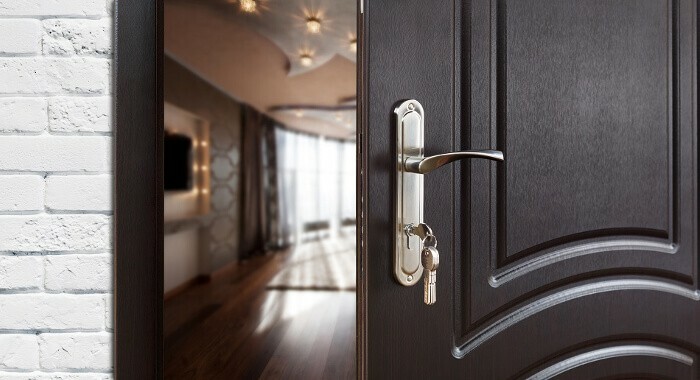 Every small feature that discourages burglars from trying to enter your home is a bonus. The additional pane in our triple glazed windows makes these windows a lot harder to break, which gives your family and you peace of mind. 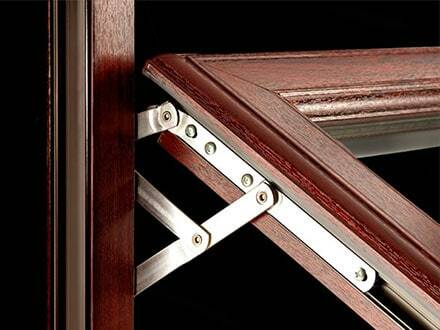 Included in our windows, as standard, is our multi-point locking system. As we make our triple glazed windows with the best materials available, their resistance is unparalleled. So, if you would like to find out more about triple glazed windows or would like a quote to upgrade to them, call us on 08000 502 502. Alternatively, you can fill out the form on this page.